Your door is the first thing you, your family, and your guests see when entering your home. What statement do you want to make? 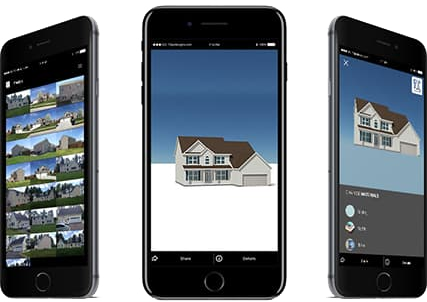 When you turn to Renewal by Andersen for new doors, our design consultants will work with you to create your ideal door style. 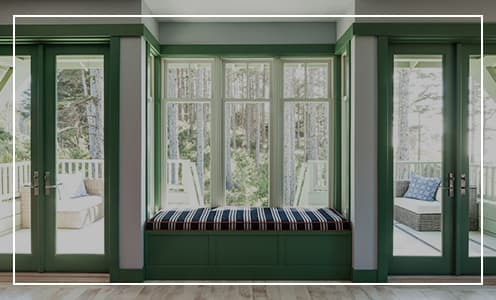 French doors are a more traditional style, with beautiful, old-world details. We can help design your custom Andersen French doors to swing inward or outward, making for easy maintenance and improved functionality. Gliding patio doors are more sleek and modern, sliding open with the touch of a finger. 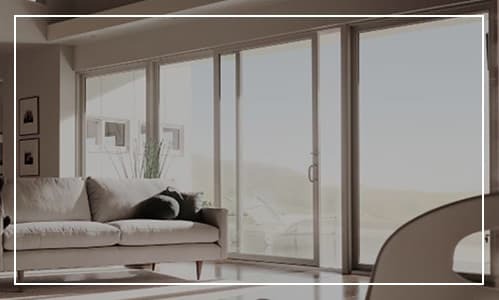 Andersen gliding doors utilize High Performance™ Low-E4® SmartSun™ glass, which blocks 95% of harmful UV rays from entering your home and cuts down on noise pollution by reducing sound penetration. 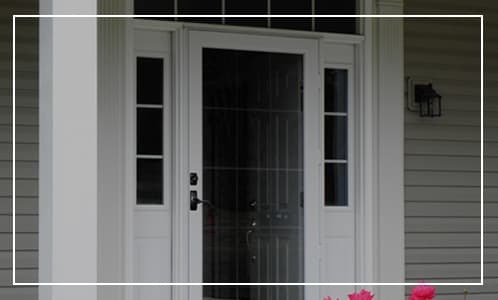 In addition to Andersen replacement patio doors, we also offer ProVia entry doors and storm doors to give you a range of options for protection and design. 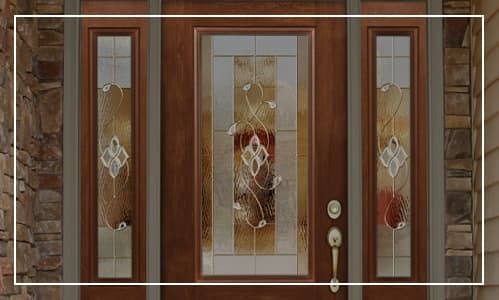 ProVia entry doors utilize advanced fiberglass material, making them more durable and energy efficient than traditional wood or aluminum entry doors. Our selection of storm doors will help to protect your entry doors, lowering your maintenance and helping extend their lifespan.